You've driven the Ring of Kerry and walked a tightrope along the Cliffs of Moher. Now what? 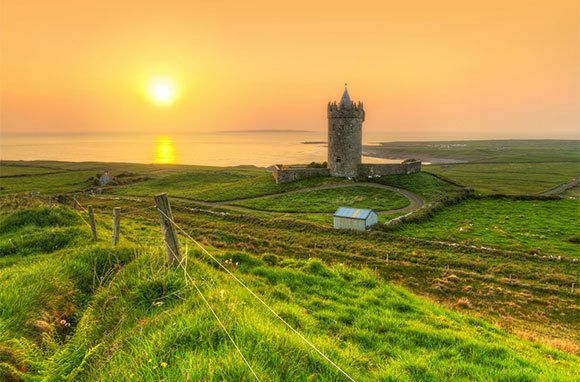 Leave the crowds behind at these hidden gems where the authentic Ireland still shines through.